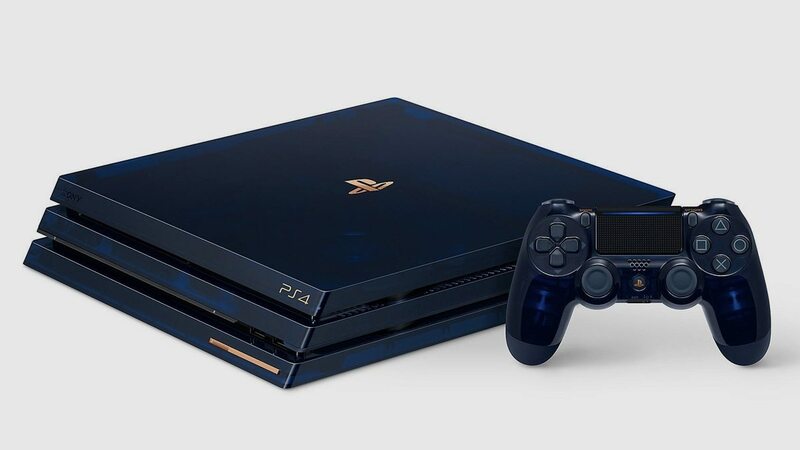 To celebrate five hundred million PlayStations sold, Sony released this super slick dark blue translucent PS4 Pro. 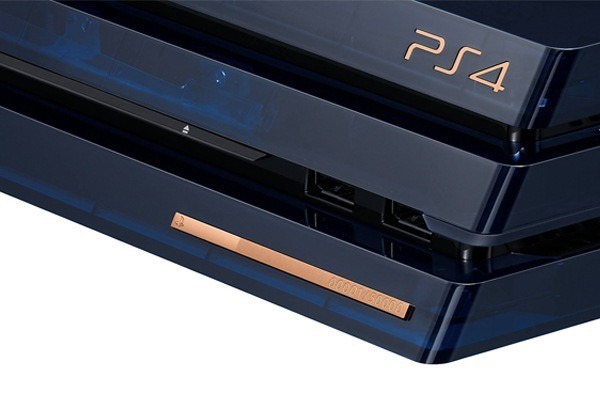 Many limited edition consoles can look tacky to be honest, but we wouldn't mind this sitting by our TV's at all. The see-through look was all the rage in the early 2000's, and it's actually refreshing to see it come back. 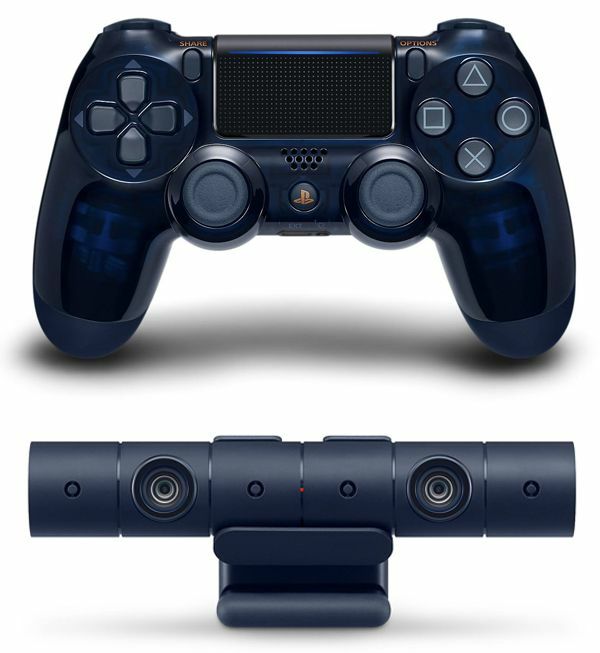 Even the controller and PS Camera get in on the act. 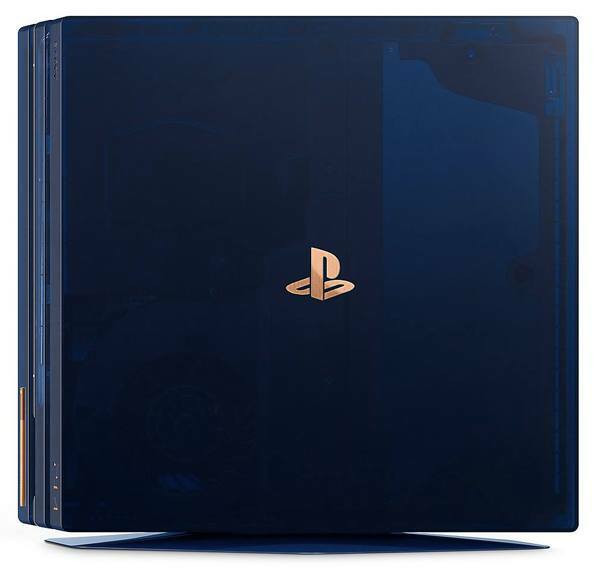 Aside from being limited af, with only 50,000 units worldwide, (best call your DataBlitz branch ASAP) this PS4 Pro also comes in at P30,390 versus around P20,000 for a non-swaggy edition. However, it's also a 2TB model vs 1TB and the standard edition doesn't come with a camera either. And since it's a 1-of-50,000 console, you can probably resell this like a hot pair of sneaks if you're into that.